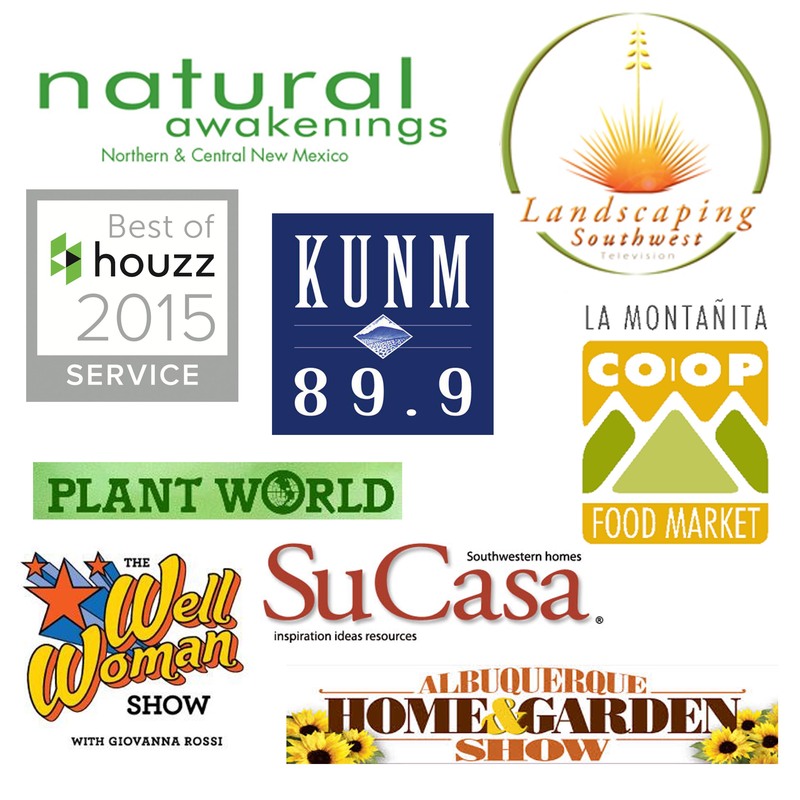 But now is the time to think about what other types of elements might add interest to your yard during these hot times. And for this I recommend ART. 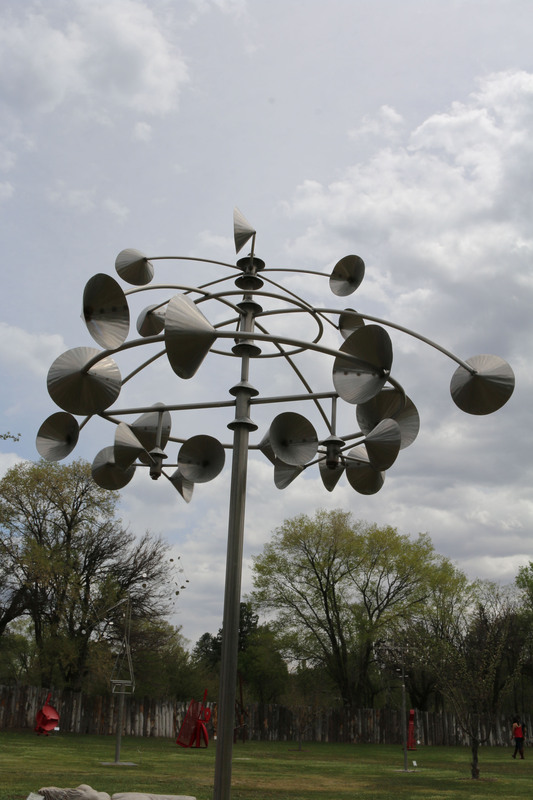 Below are the top 5 places to put ART in your yard. 1. The side of your shed. I’ve been looking at a blank wall on my tuff shed for years. 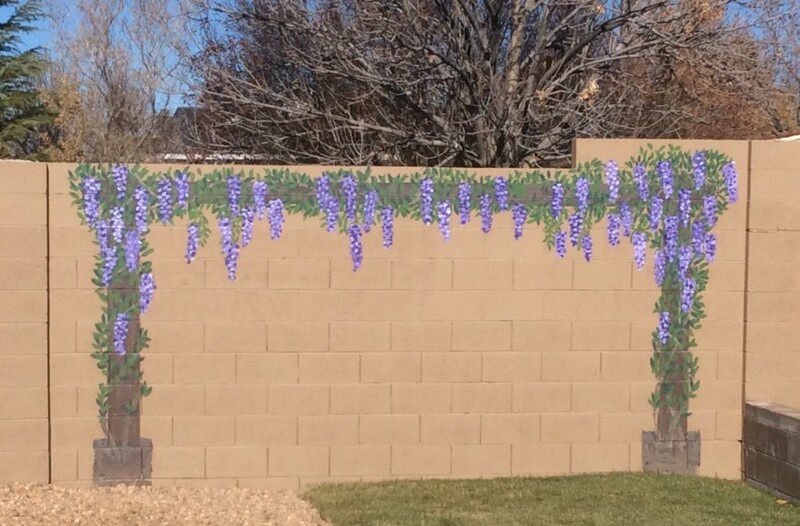 I’ve thought about spray painting an old box spring and attaching it to the shed then training vines to grow up it. Or spray painting a design on it or perhaps hanging wall art to it. It’s hard to decide, but now I’m settled on getting a large letter B made of metal and mounting it to the side. NO matter what you decide this space presents the perfect opportunity to do something fun in the yard. It’s a canvas waiting to be embellished. 2. The end of a walk. Check out your walkways in your garden, they inevitably all have to end at some point, and sometimes this culminates in a garden, a wall, or a side yard. Add a focus point at the end of this walk to draw your eye down the walk. 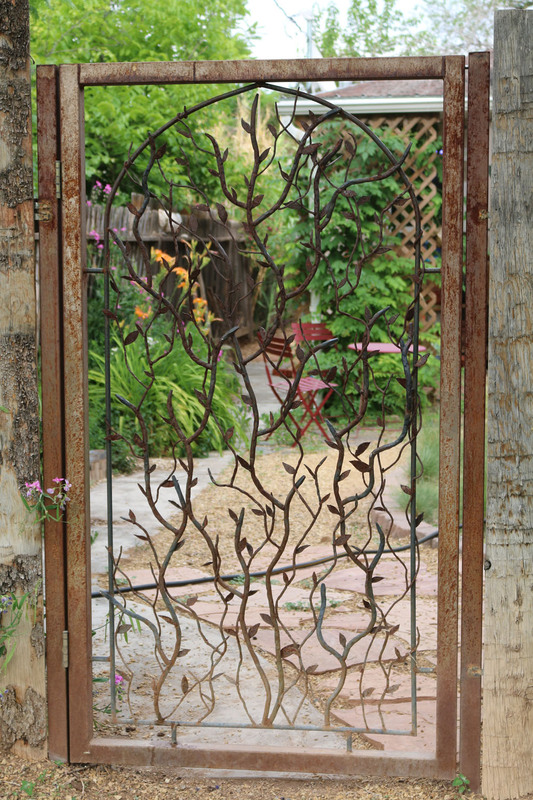 This encourages exploration throughout your garden the next time you have people over. Some rules of thumb would be to choose a bright color, install it at eye level and make sure it’s stout enough to be seen from a distance. 3. Around the bend or in an unexpected place. When exploring a garden it’s nice to find little surprises along the way. 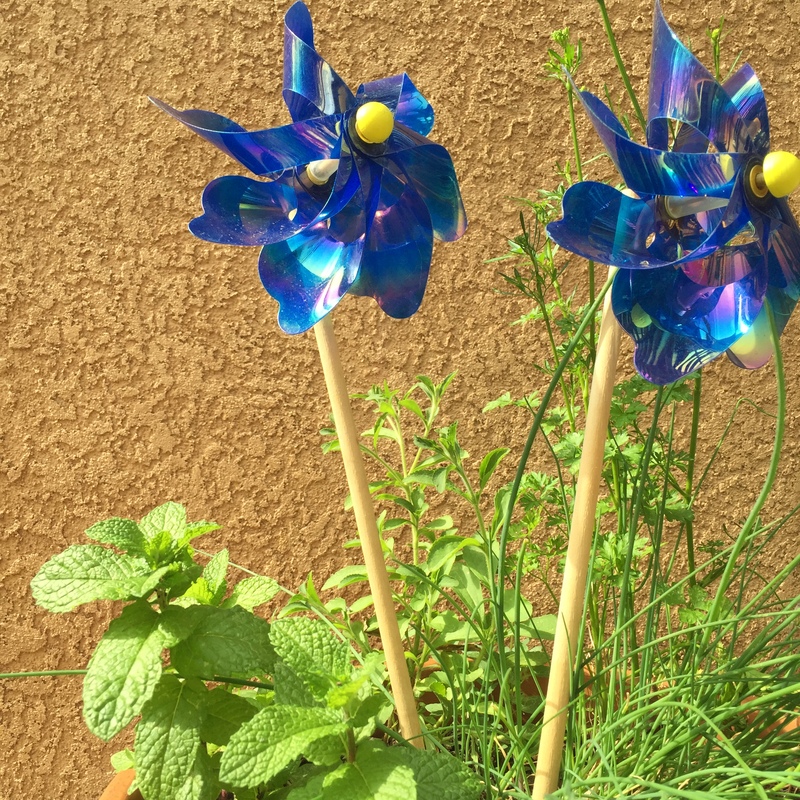 Something as simple as a mirror, little garden knome or a Buddha scultpure can be great ways to add fun elements to your yard. 4. Look up and down. Sometimes we forget about even the simplest of places to add whimsy to the garden. Try looking at your garden from a different perspective take a look down and then up high. Think about what you could do to add interest to your patio. Remember marveling at the big colorful maps of the United States on your school playground, wasn’t that cool. Think about stenciling a quote onto your concrete patio, or arranging a mosaic of colorful pebbles into a design. My most favorite thing to do in the winter is to add ornaments to my trees. I’ve gotten in such the habit that I now leave them up year round. 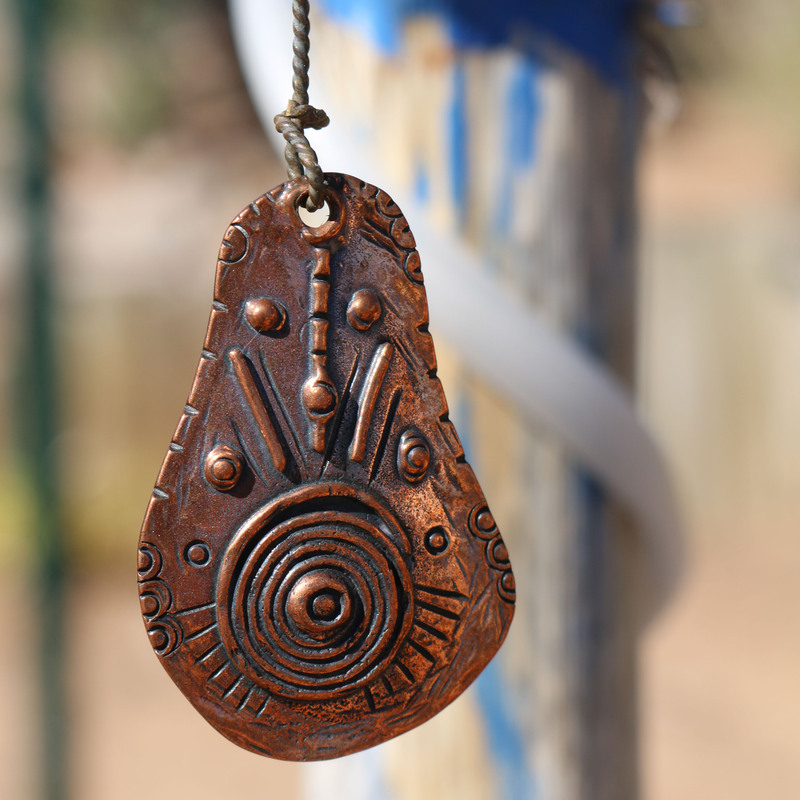 The definition of an ornament is an accessory, article or detail used to beautify the appearance of something to which it is added or of which it is a part. Almost anything would work. I used white plastic rings for a while and now I’ve got outdoor LED lanterns hanging from my trees. It could even be as simple as adding a colorful birdhouse. 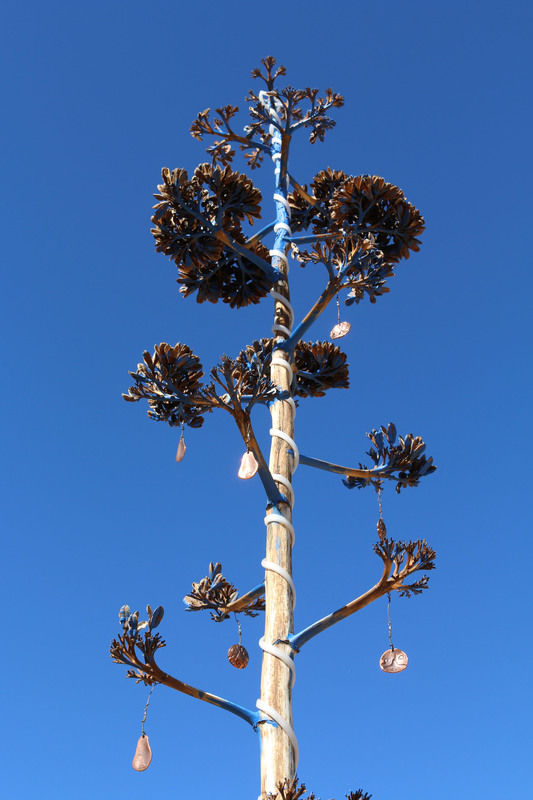 Anything that pulls someone into the garden in a fun way like these metal ornaments hanging from a century plant. 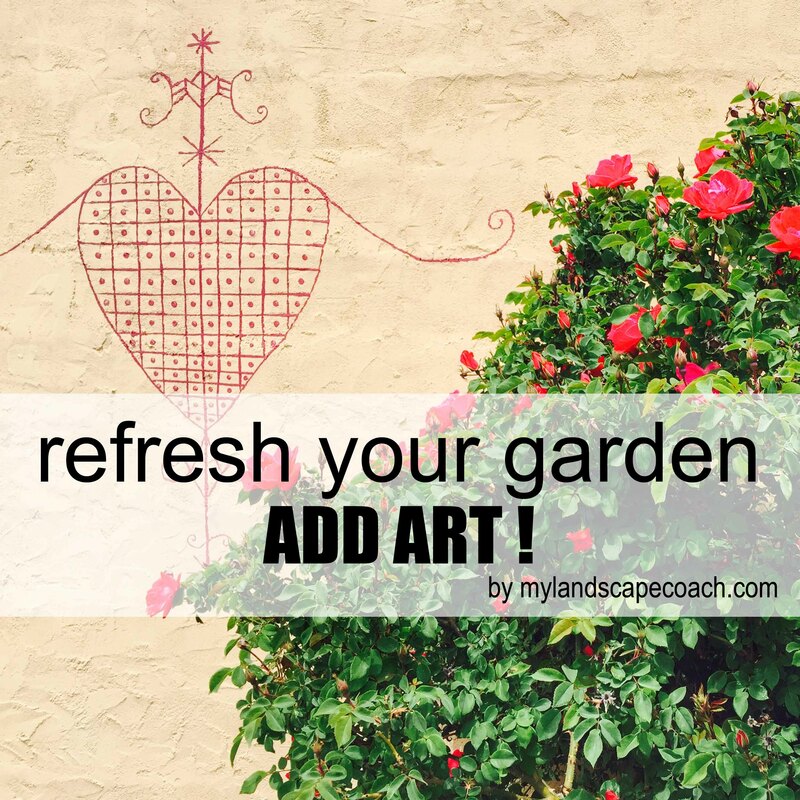 One of the easiest places to add art is within the lawn area. This can be a traditional high water grass lawn or in a native grass lawn like buffalo and blue grama. 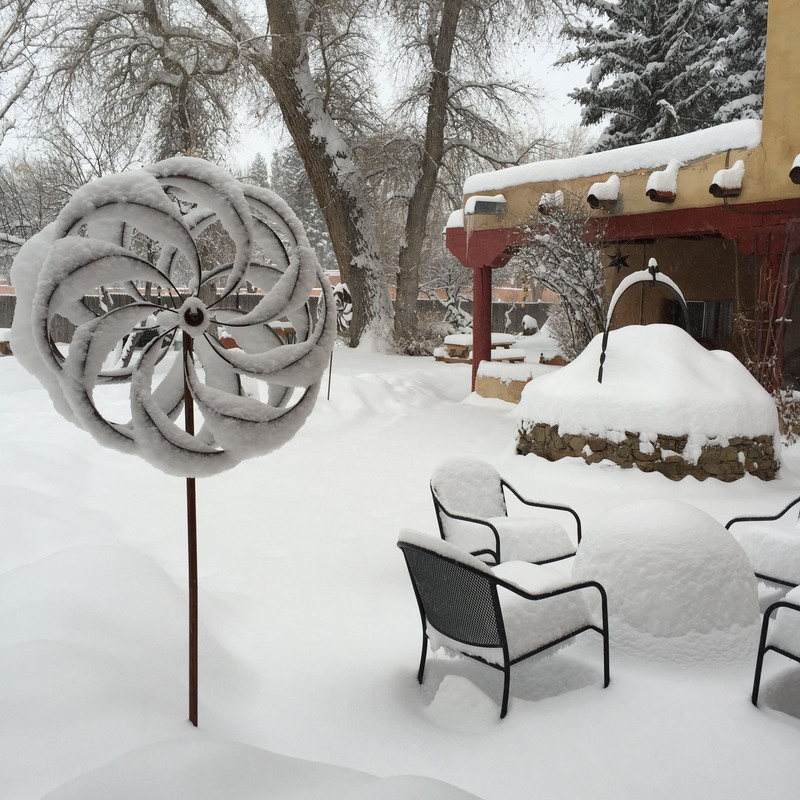 The wind sculpture is by far the most iconic sculpture to add to these yards in the Southwest but lawn ornaments such as orbs and pink flamingos can also be interesting. Always remember to add elements in groupings. I prefer using an odd number. 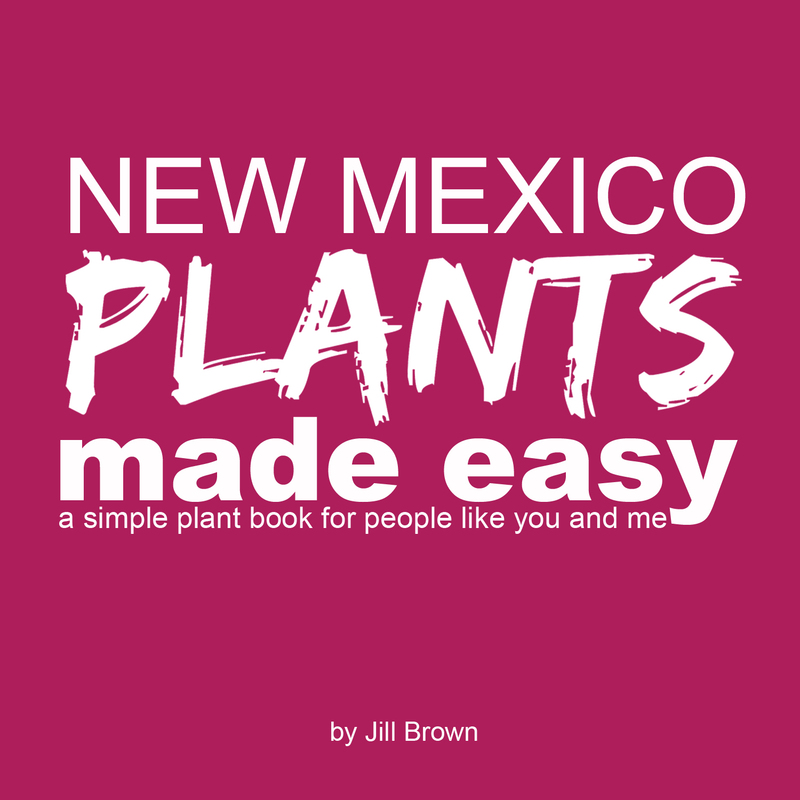 As hard as it is to garden in NM, these are win win ways to keep your garden interesting year round. And as Gloria Gaynor sang in her song, the best part about all these artistic elements in your yard is THEY WILL SURVIVE! Just changing the perspective on the garden can unearth loads of ideas so go grab a glass of iced tea, walk around your yard and see what opportunities you discover for art. I love yard art! Do yo know where the origami piece is located? It looks like Santa Fe! 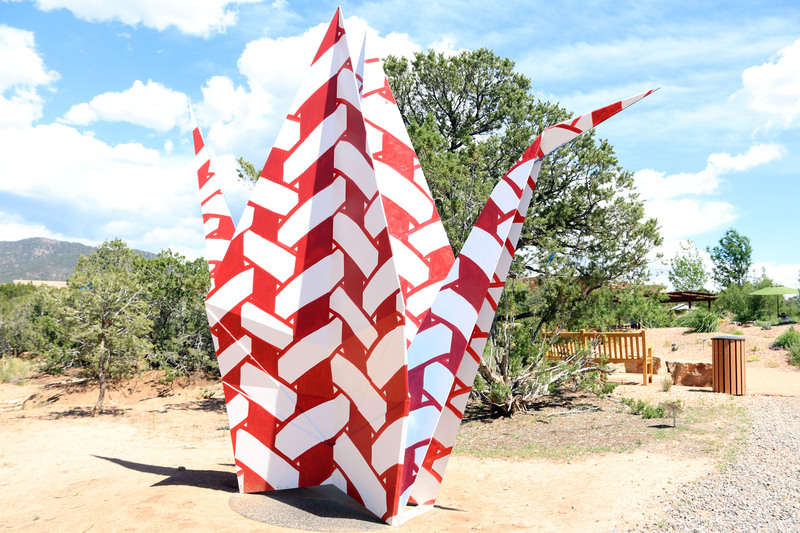 Hi Sue, yes the origami piece is located at the Santa Fe Botanic Gardens, they had a show last year. Call to see if they are still featuring this artist. It was super fun to see origami pieces 100 scale!